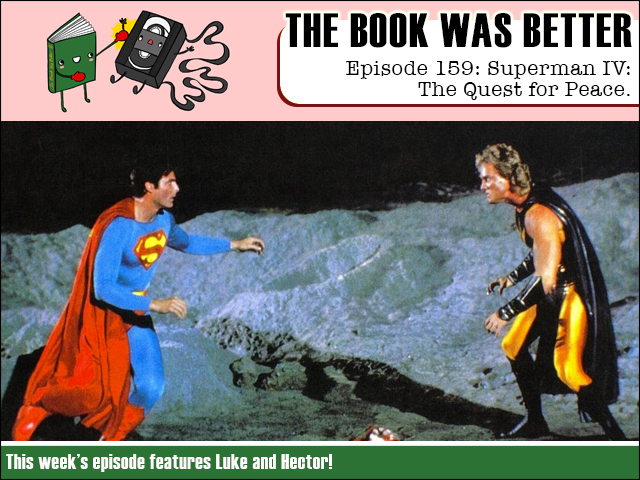 This week our quest leads us to the baffling novelization of bizarro Superman movie Superman IV: The Quest for Peace. Alongside enthusiastic boy reporter Hector Weenis we investigate and expose all the secrets of deleted scenes, hulking monsters and little stinkers. If you're boning up for Batman V Superman then everything you need to know about the boy in red and blue is right here! FPcast for March 21 2016: Daredevil 2!